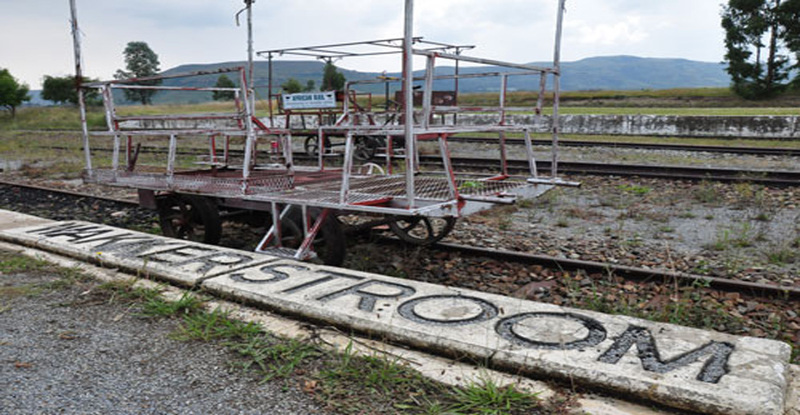 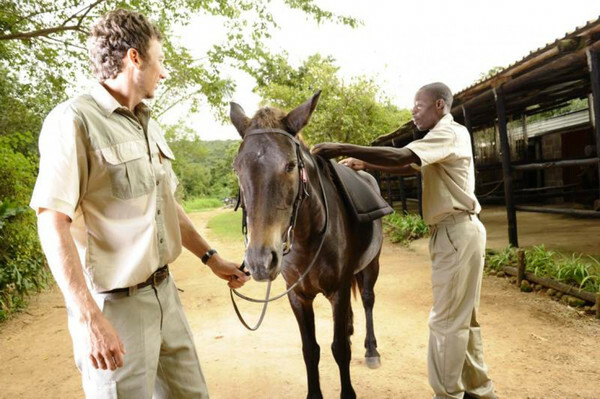 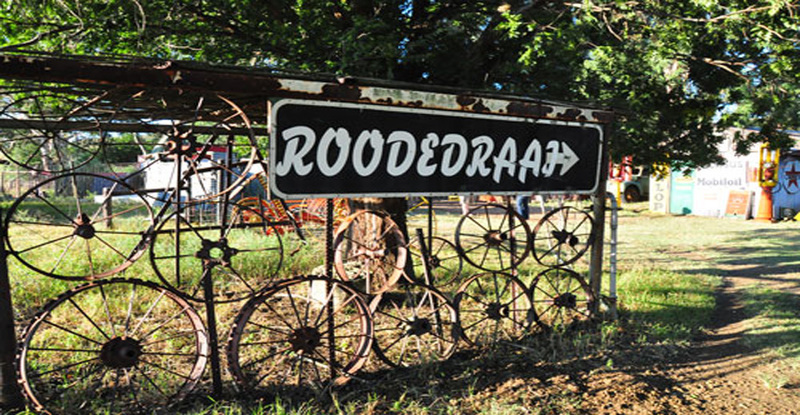 The Mpumalanga Heritage Route consists of 14 towns laid out across cosmos country as well as the grasslands and wetlands region of the province, namely: Amersfoort, Amsterdam, Balfour, Breyten, Carolina, Chrissiesmeeer, eManzana (formerly Badplaas), Ermelo, Hendrina, Mkhondo (formerly Piet Retief), Morgenzon, Perdekop, Standerton, Val and Wakkerstroom. 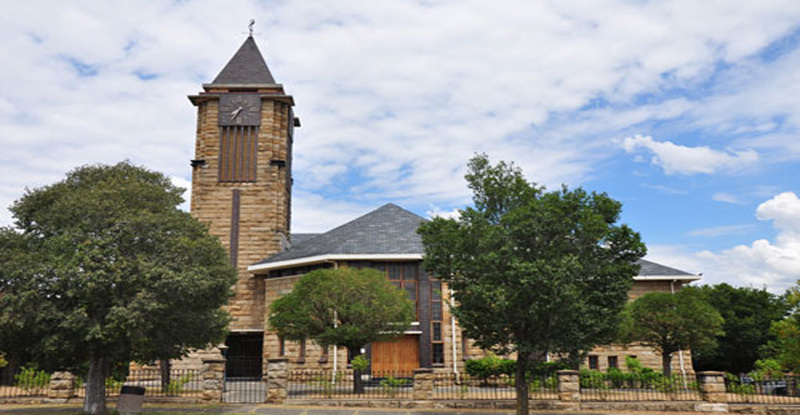 Many of these towns played an important role in the province's, and South Africa's, history and are a crucial part of its cultural heritage. 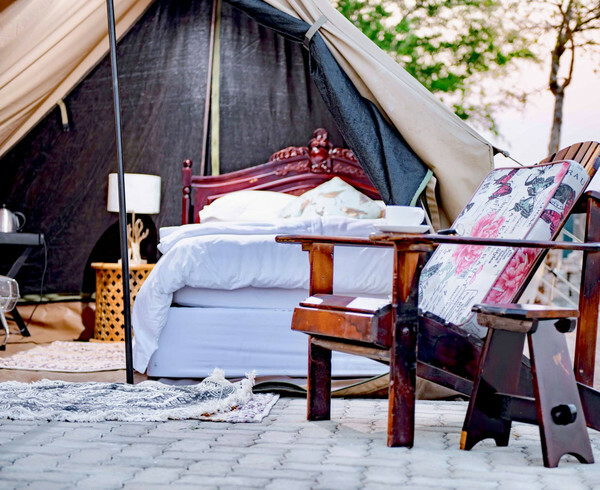 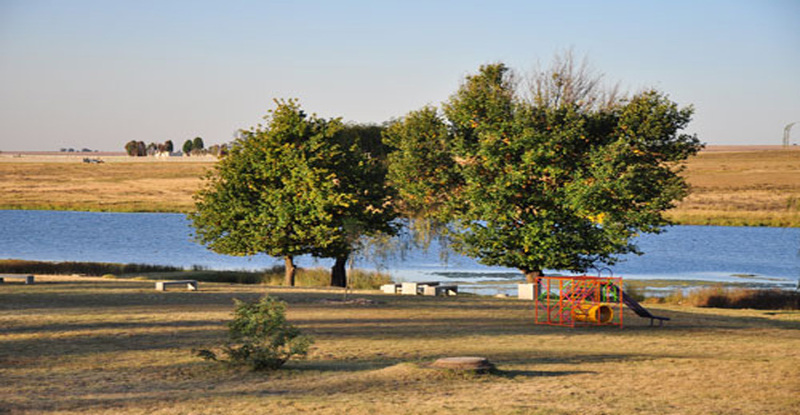 These towns also showcase some of the province's finest landscapes and natural attractions, from ancient Bakoni settlement ruins, geological rock formations and bushmen rock art to Anglo-Boer War battle fields and farmlands far removed from city centres. 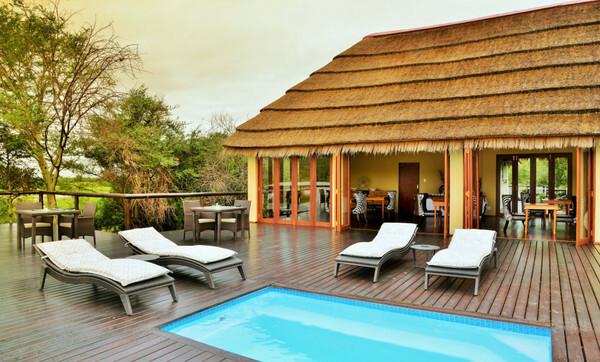 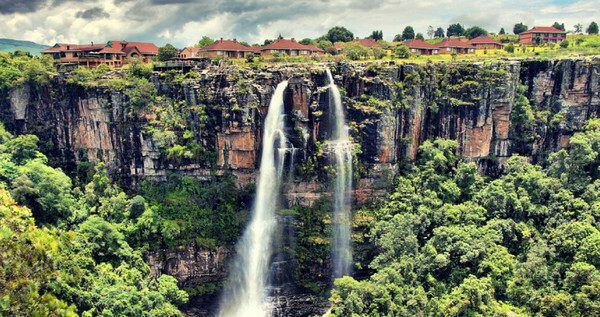 With an air of tranquility that is hard to find elsewhere, this region of Mpumalanga Province is characterised by koppies that line the horizon, pine forests, glistening lakes and vast dams. 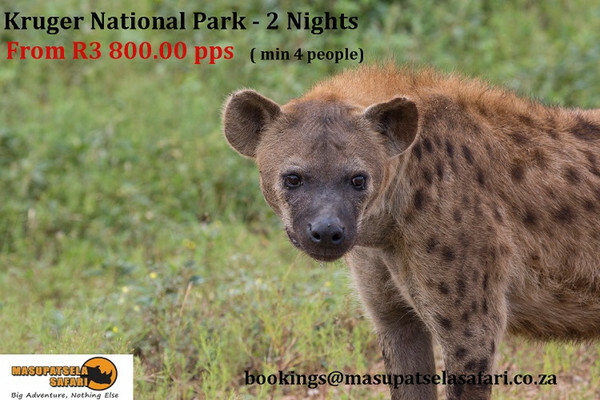 This is the place to go if you?re looking to go hiking, horse riding, bird watching, fishing and do some stargazing with your family and friends. 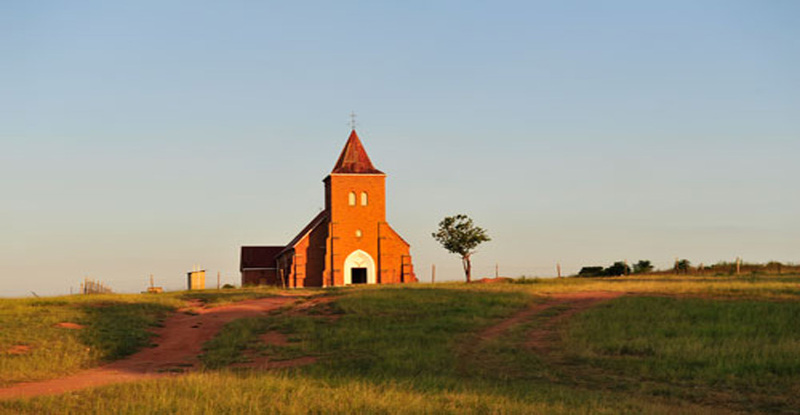 Click on a red pin to view more information about each town along the Mpumalanga Heritage Route.